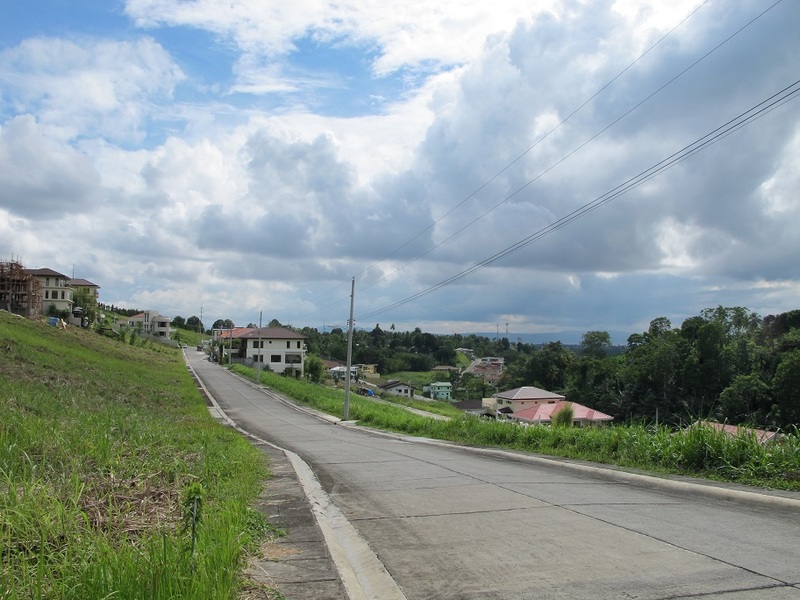 This Class A subdivision sits on top of Maa, Davao City. 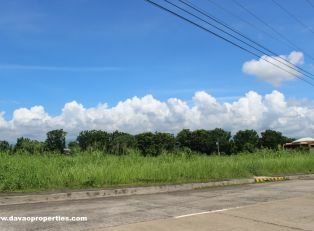 Hence, there is no record of floodings at all. 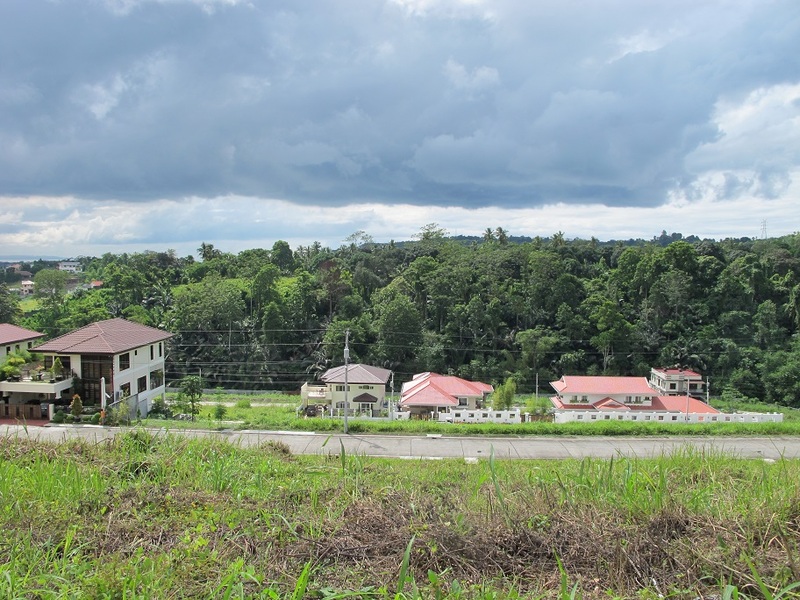 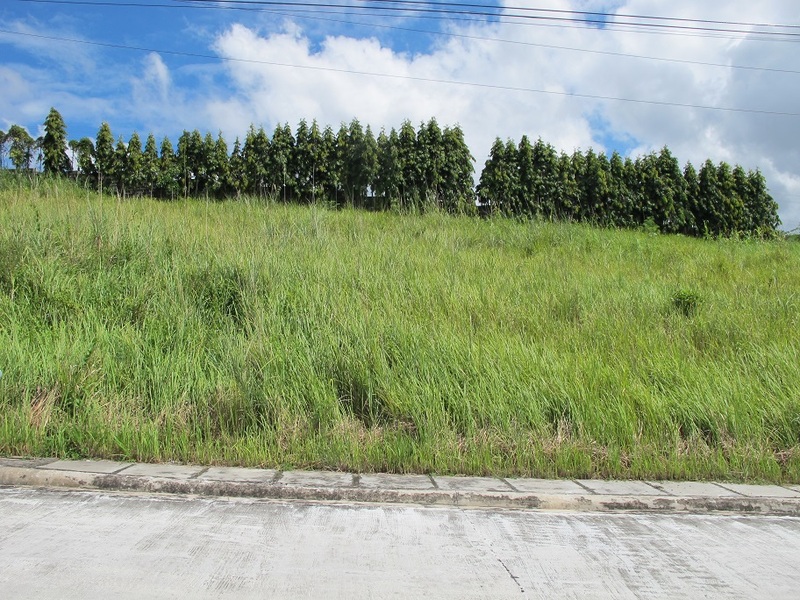 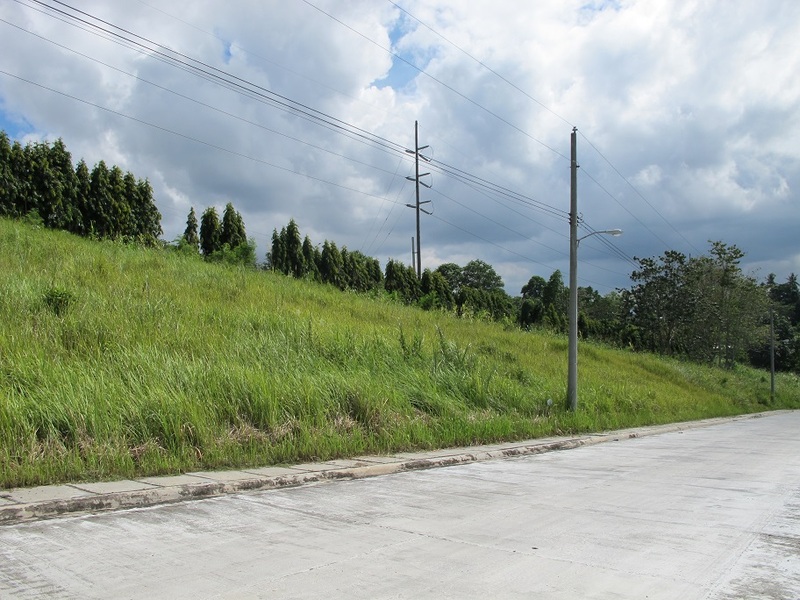 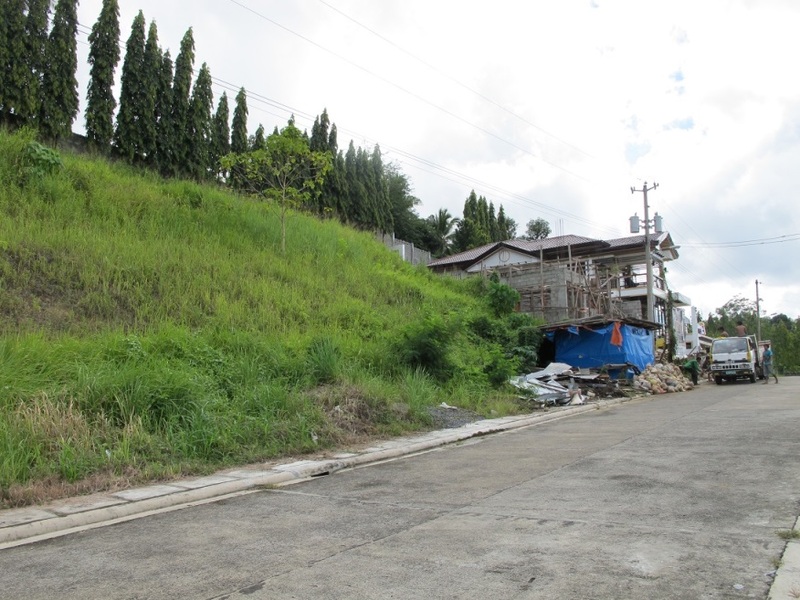 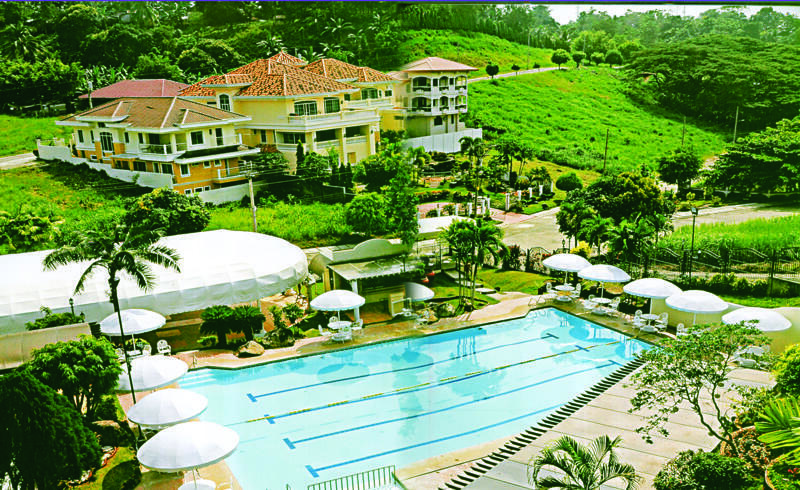 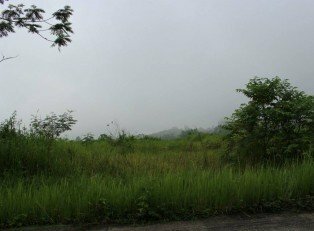 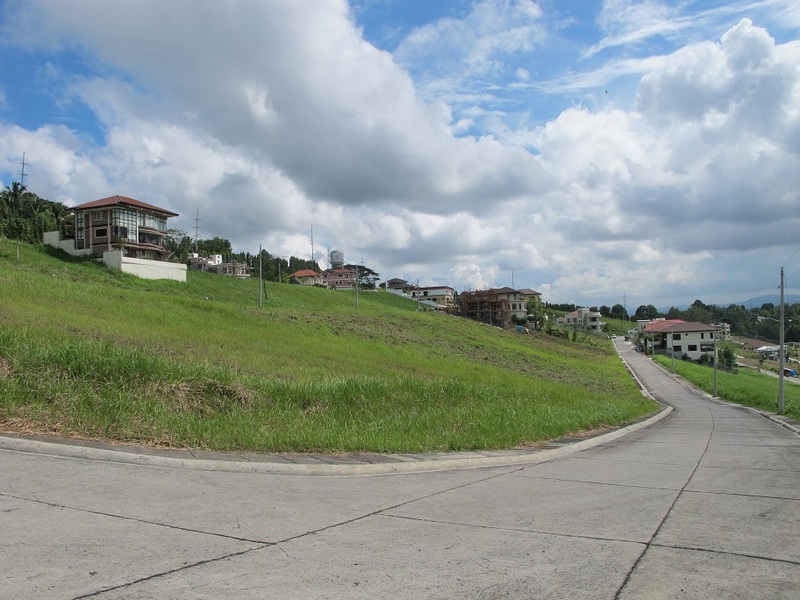 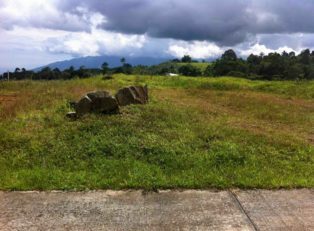 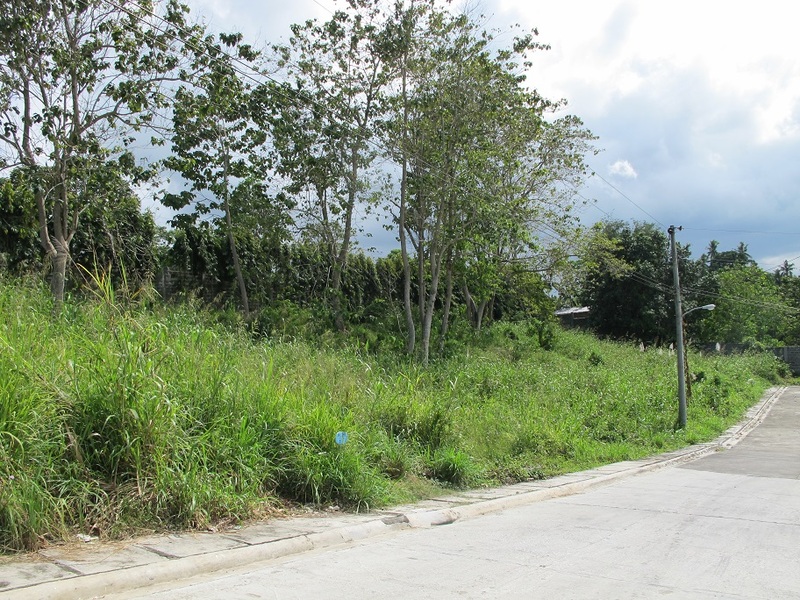 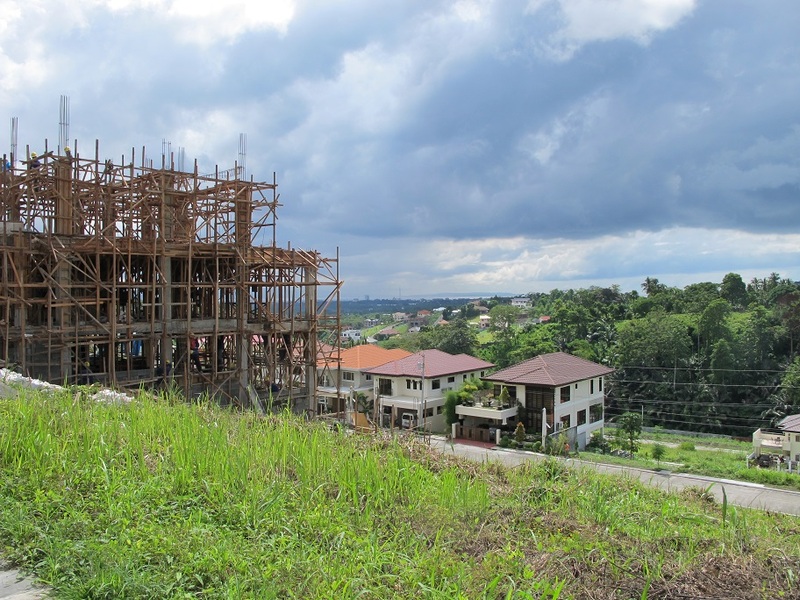 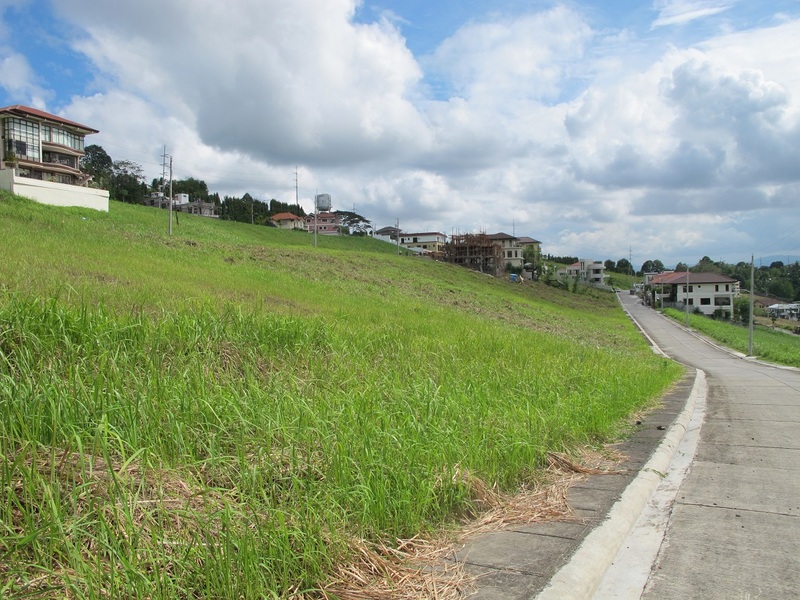 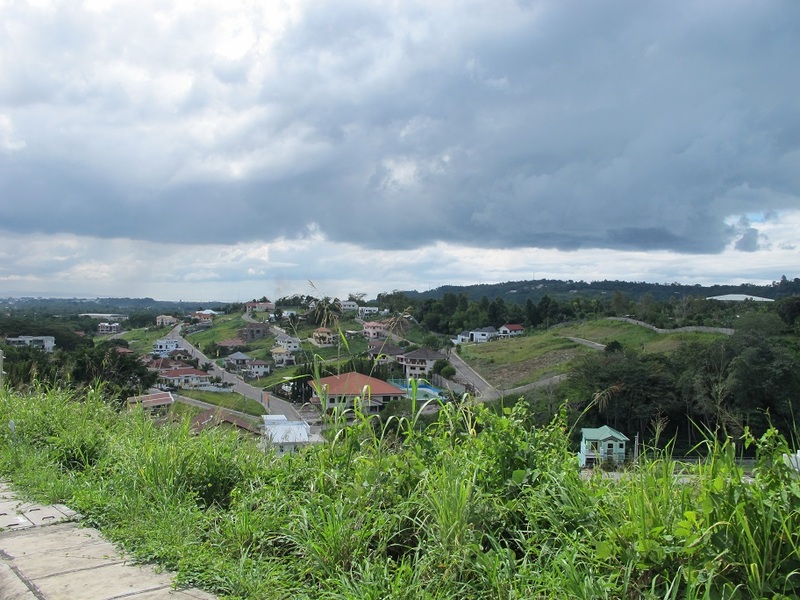 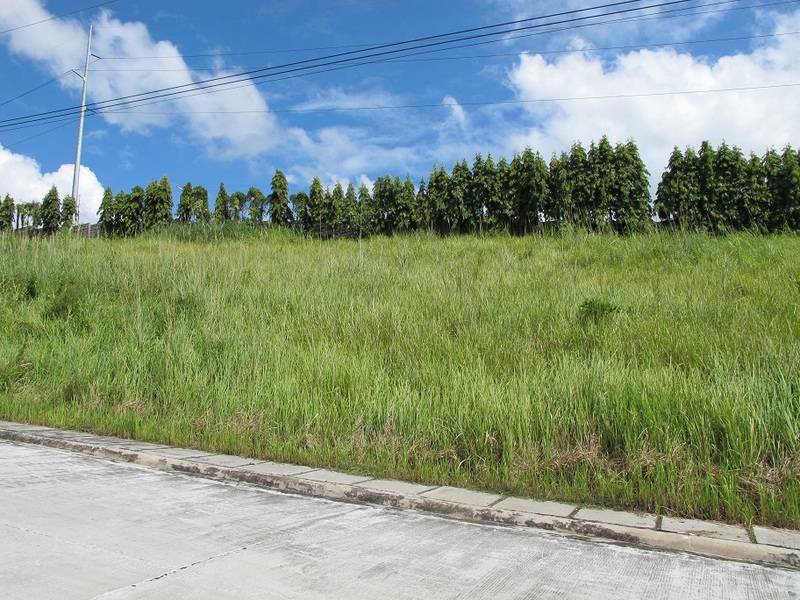 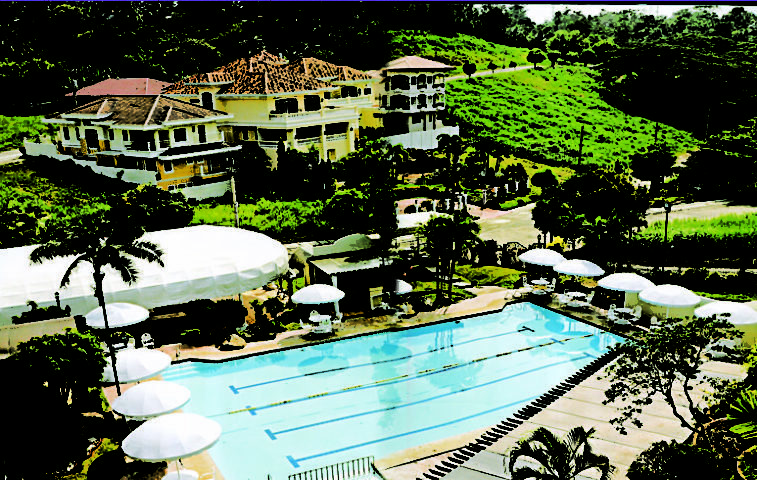 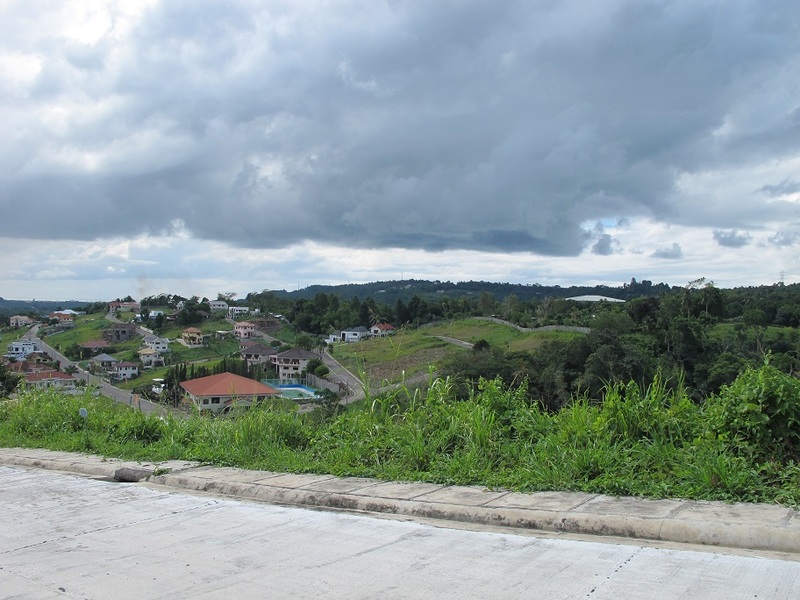 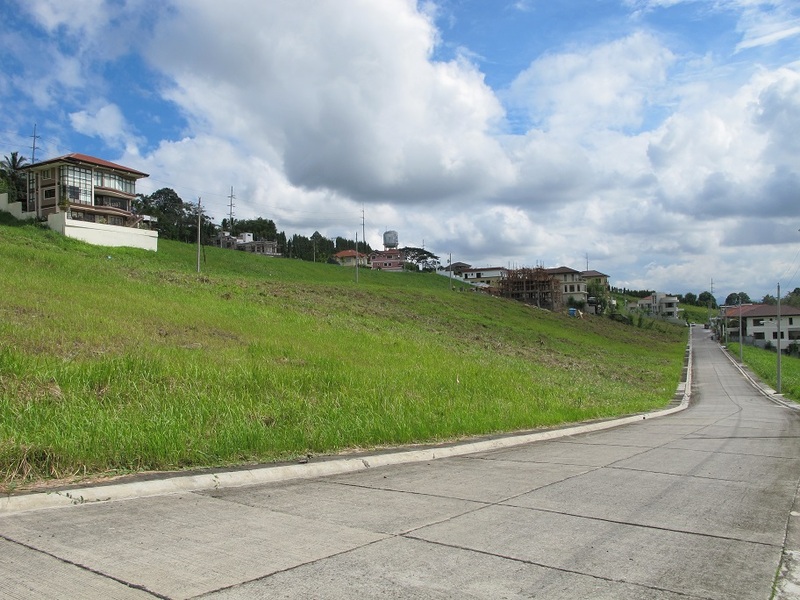 View Lots include the panoramic vista of Davao Gulf, Davao City and the Island Garden City of Samal. 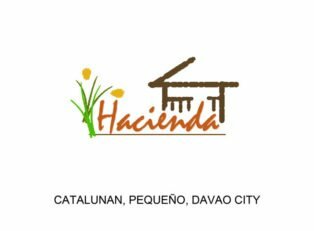 A) Cash less 20% discount. 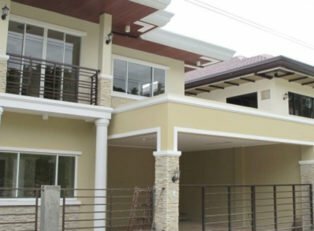 B) Bank Financing – 50% downpayment. 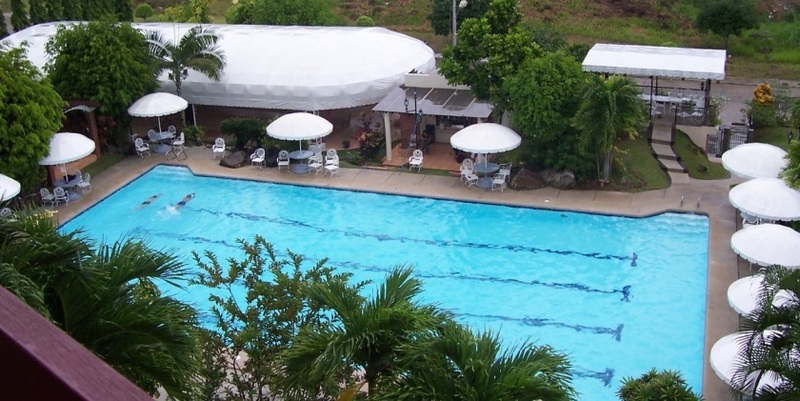 Balance payable in 10 to 15 years. 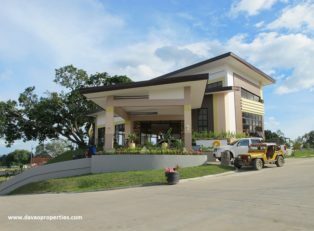 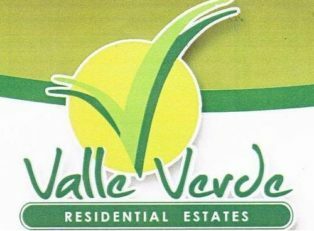 For Free Site Visit, please contact lea@davaoproperties.com . 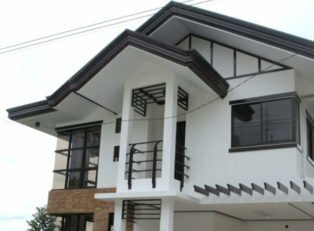 We only have very few lots left!